With your support, our beneficiaries will not walk alone in their journeys towards reintegration. Any contribution, large or small, allows us to further tailor current and new initiatives to better suit our beneficiaries’ needs. 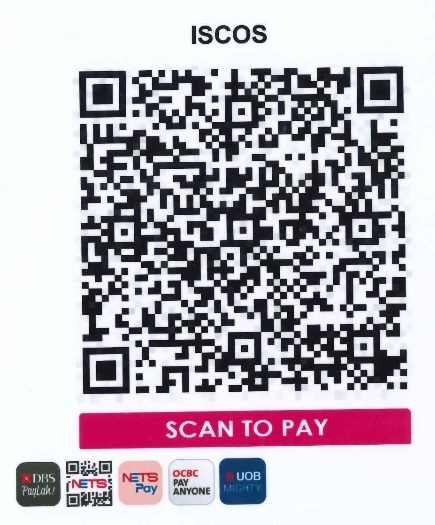 If you would like to support our members and beneficiaries, you may donate by scanning the QR code below. Alternatively, you may also donate via cheque. Please download your Donation Reply Form here. By submitting the donation form, you have consented to ISCOS in collecting your personal data and disclosing it for the purposes of processing and acknowledging your donations. Such purposes are set out in the Personal Data Protection Policy which is accessible here. 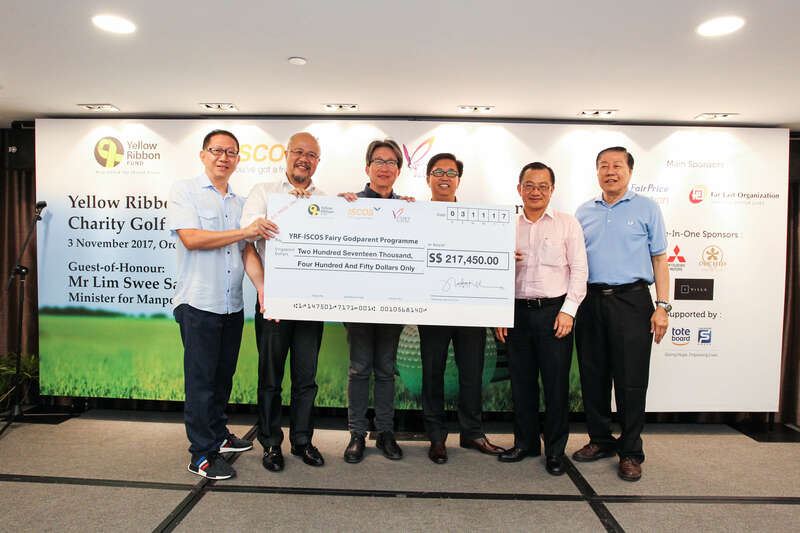 You may also donate to the Yellow Ribbon Fund-ISCOS Fairy Godparent Programme (FGP) for the benefit of ex-offenders’ children. 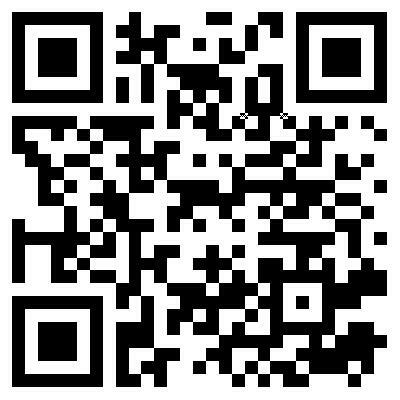 Please click here.